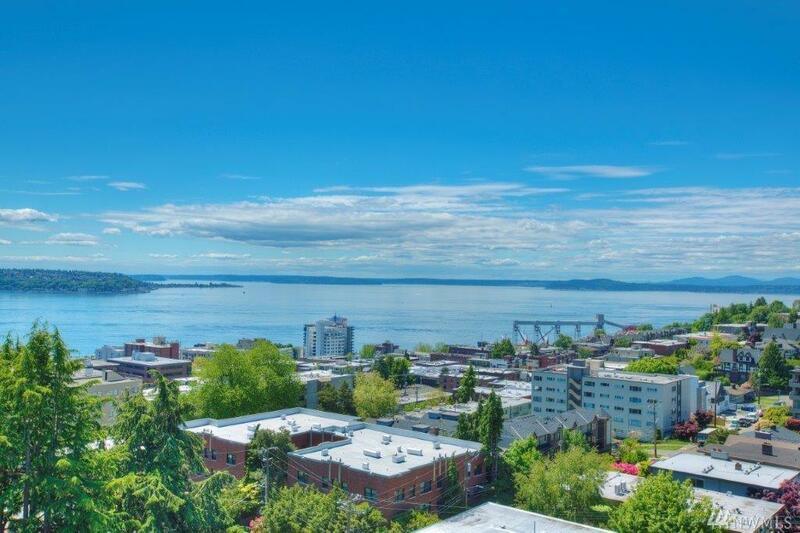 Exquisitely renovated, this 2402 SF penthouse will WOW you each day with its 180 degree, unobstructed view from the Puget Sound & Olympic Mtns. to DT Seattle & Mount Rainier! 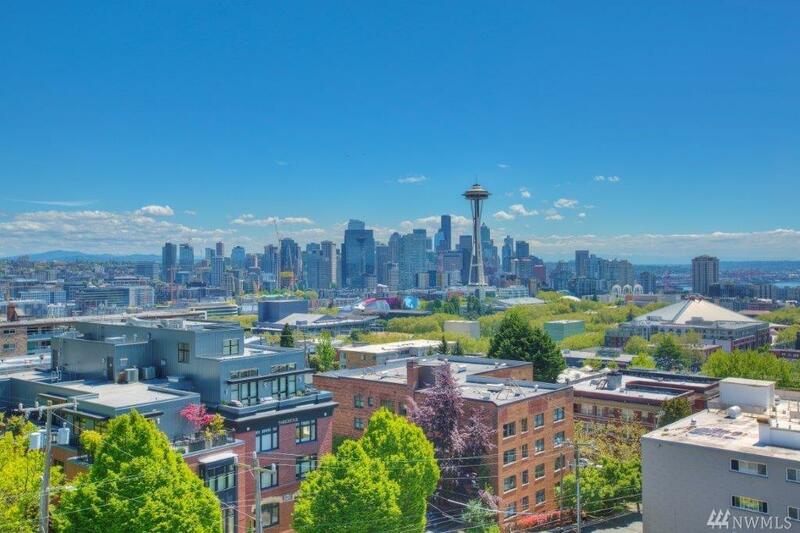 This 2 Bed +Den/2.5 Bath Condo on Queen Anne is in a class by itself. 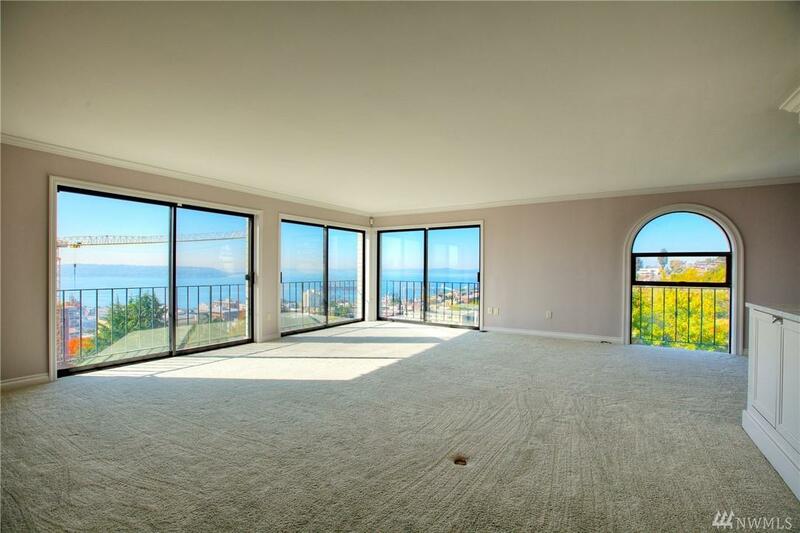 Every spacious room offers views, so once you move in, you won't want to leave! 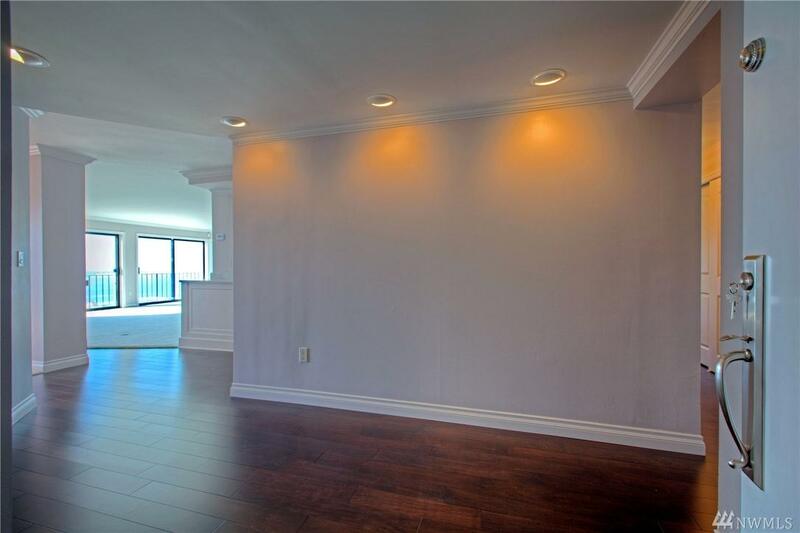 Radiant heat, 2 en-suite bed/baths, 2 fireplaces, full sized laundry, view balcony off master, walk-in closet, secure parking, amenities, onsite manager, roof top deck.